Hydrocolloid Dressings including Hydrogel dressings, Sacral dressings, hydrocolloid patches, hydrocolloid bandages, hydrocolloid plasters, ulcer dressings, gel dressings, hydroactive gel dressing, hydroactive paste, and hydrocolloid foam. 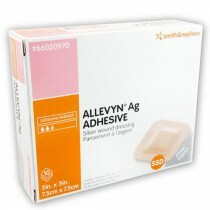 Wholesale Hydrocolloid dressings for wound care. 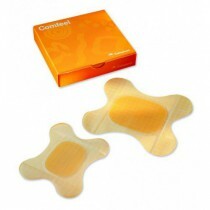 Hydrocolloid dressings are generally used for moderately draining wounds. What makes hydrocolloid dressings unique is their soft, absorptive wafers that become gel-like over time to help with the healing process. Our selection includes quality products from top brands.